Over the years of my creating custom engagement and wedding rings one thing that I have learned is that I love making jewelry for hands because I think that hands are beautiful! Hands are amazing feats of natural engineering that can build massive pyramids and yet caress the face of a loved one. They can express passion when playing a cello and strong enough to pick up someone whose fallen. 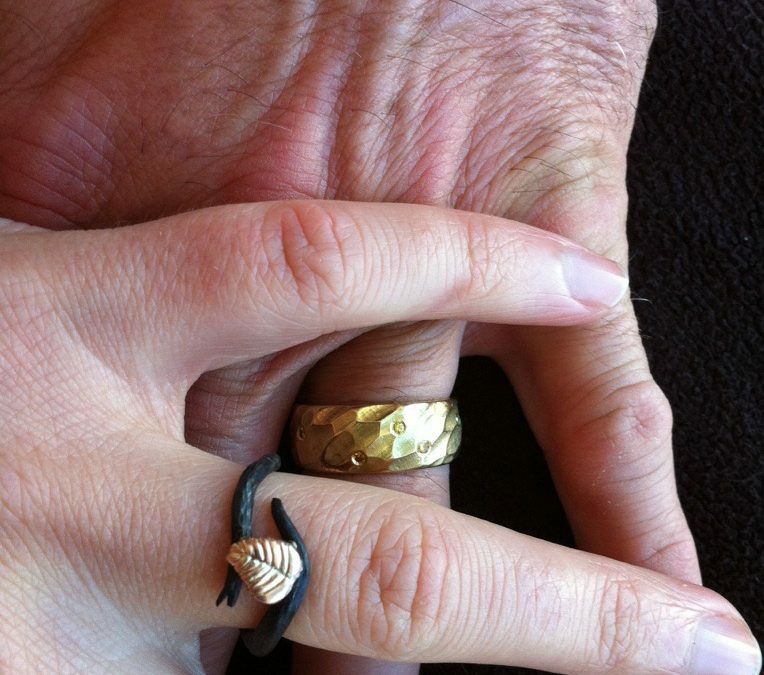 In many ways it is our hands that connect us as people and I hope that my rings celebrate our connections as couples and as human beings.